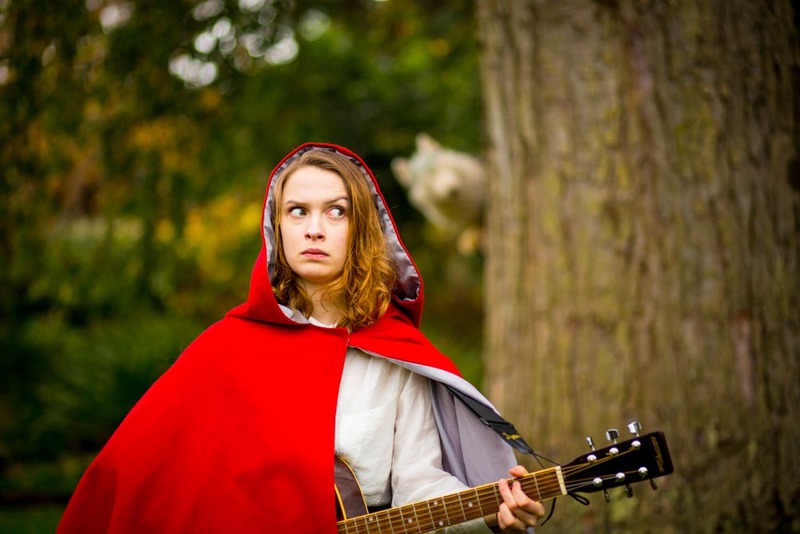 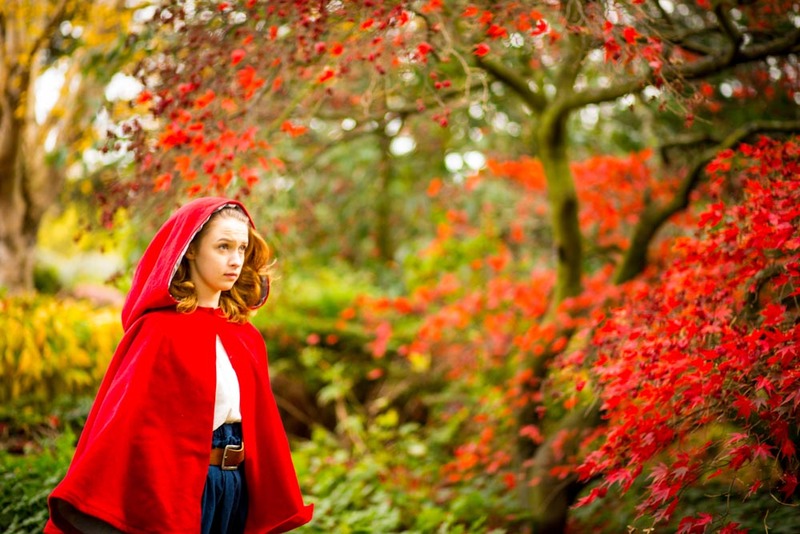 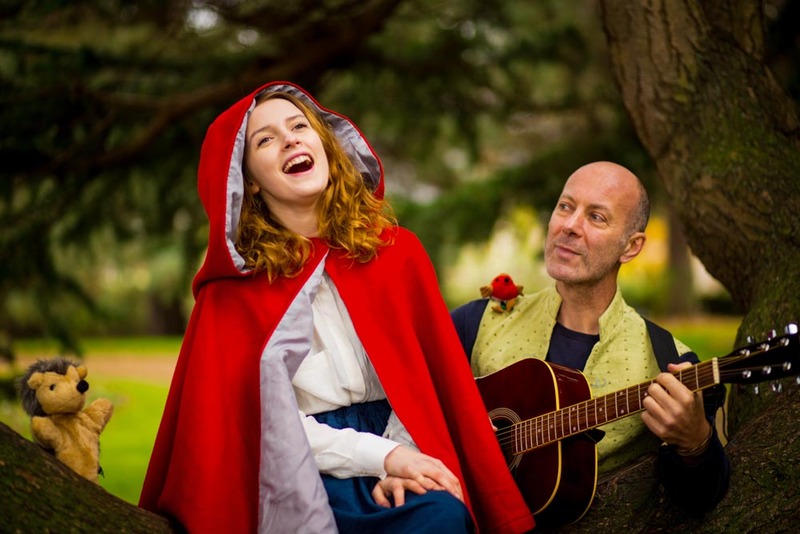 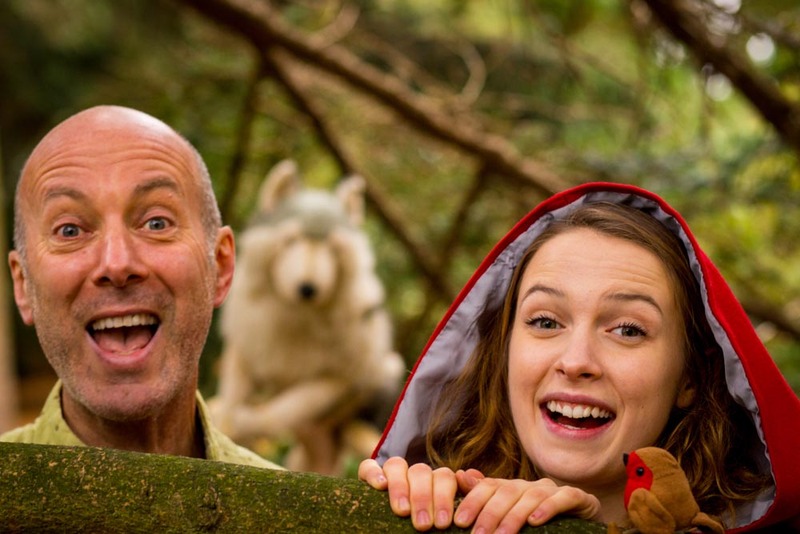 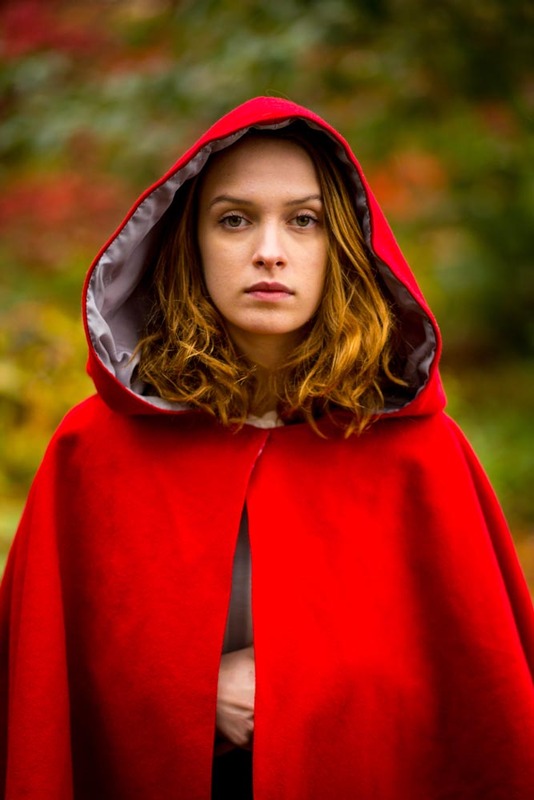 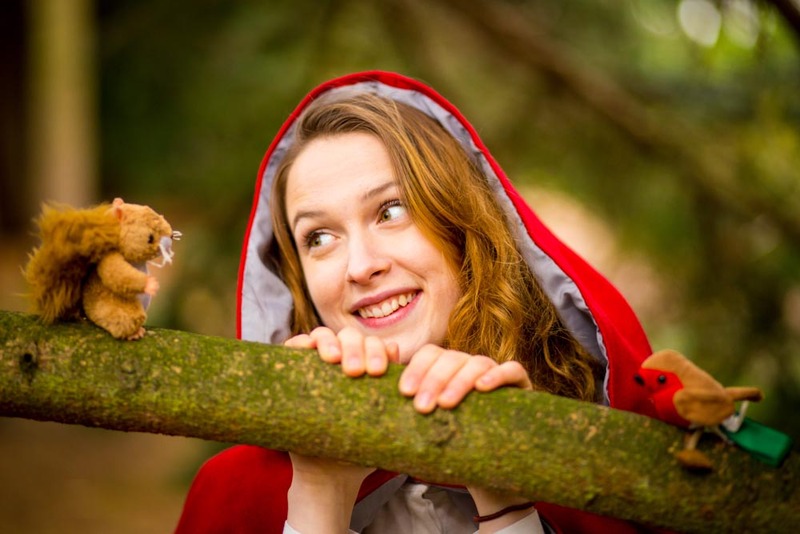 I was in the Botanics this week with Nonsense Room Productions to take some pictures for their upcoming children's show 'Little Red Riding Hood'. 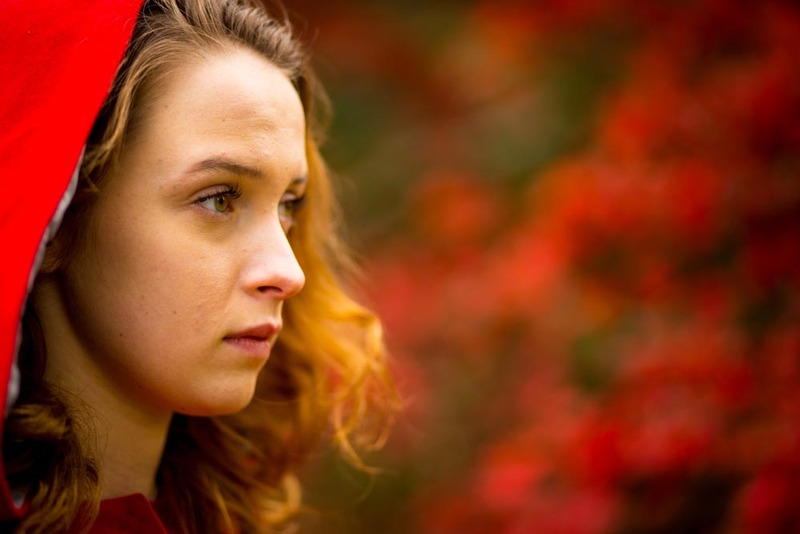 It was great to meet the actors and try out different locations in the beautiful gardens. 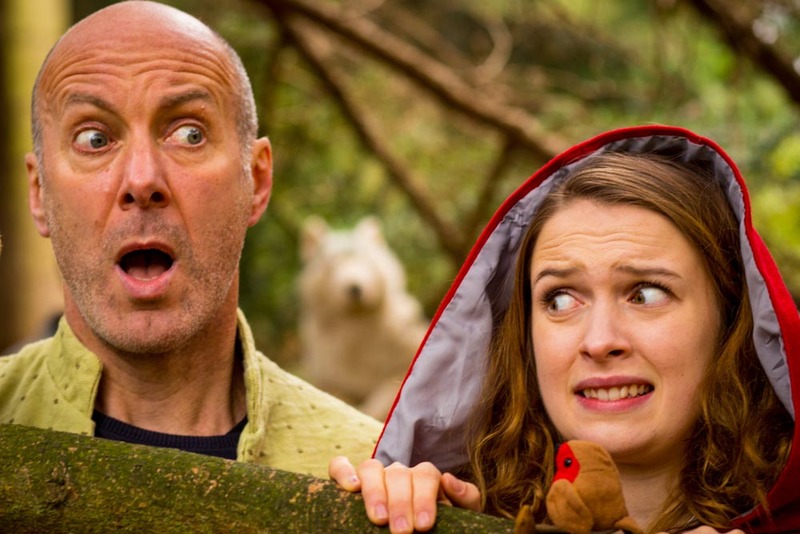 The show is part of this year's 'Edinburgh's Christmas', you can find out more and book tickets here.